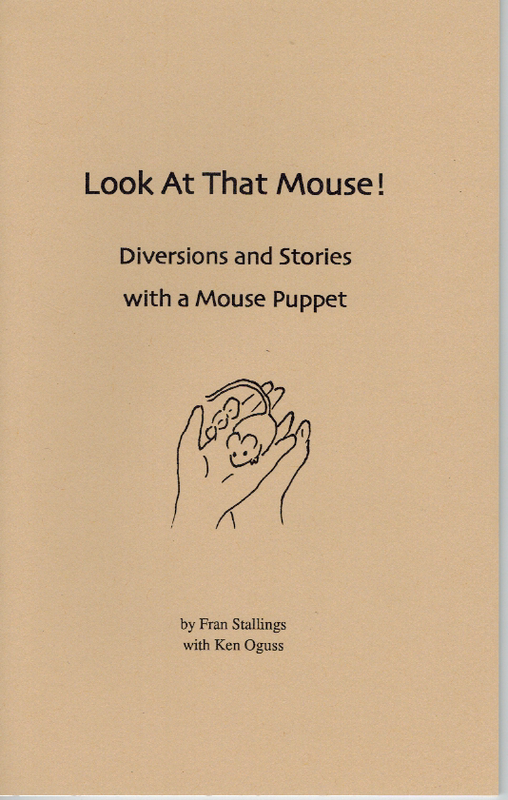 This little book of stories and poems about mice comes with a finger puppet (a style no longer available from Folkmanis) that is soft and flexible. You will easily learn to move it in a lifelike manner to amuse and distract even tired, fussy children. But be careful about using it in restaurants, or around skittish adults!